There’s a new supplement on the scene with a red wine connection, but what is it and what can it do for you? Ok, so I’m sure everyone has been seeing the word “resveratrol” around lately. From skin care to food and wine, it’s being slowly brought to the public’s attention. On a recent run to the pharmacy I was surprised to see a bottle containing the new mystery supplement. The health-nut in me got a bit excited upon seeing this new foreign product and thinking about all of the benefits it could provide. I did some research and here are my findings. I hope it will shed some light as this new product hits the shelves. I could barely pronounce the word resveratrol until I actually took a hard look at it, which only made it seem more perplexing (say it with me: res-ver-a-trol). I always knew it had some type of red wine connection, but what exactly is it derived from? Found primarily in red grape skin, but also in peanuts, berries and chocolate, resveratrol is part of a family of plant compounds called polyphenols. It is very high in antioxidants that help to prevent damage caused by oxidation and free-radicals. I knew about its protective and anti-aging skin benefits from using a lip balm containing it for my constantly crusty lips. But beyond that I had no idea what it could do. Most of the early testing of resveratrol has been done primarily on animals and suggests that it may offer protection from a plethora of ailments such as heart disease, cancer, Alzheimer’s, diabetes and more. As an added bonus, resveratrol may even protect you from obesity-related health issues by creating a calorie-restricting effect. And if that wasn’t enough, according to Examine.com, researchers are confident in resveratrol’s ability to activate the SIRT1 gene which may be a great long-term anti-obesity agent. As resveratrol is so new to the health supplement scene, not many studies have been done by researchers, so it’s hard to tell what the long term effects of taking it might be. Moreover, most resveratrol supplement doses are usually lower than the amounts recommended to produce any type of benefit, so it may not be practical to take it. 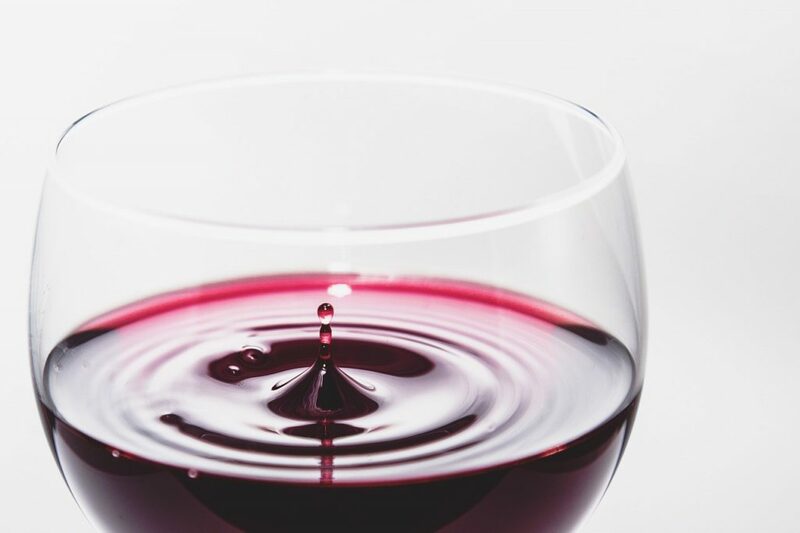 Overall, while the verdict is still out on whether resveratrol is effective for humans, and although experts at the moment do not recommend it for any type of anti-aging or prevention needs, I personally think that it never hurts to be an early adopter. It seems as if there are no known downsides to taking this supplement, but there are potential benefits. Try it out and see for yourself, or just stick to some red wine and chocolate until the results are in. NOTE: See your health care provider before taking a supplement or other health-care product.